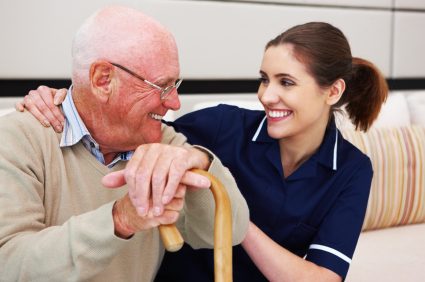 Do you, a friend, or family member require private care and support in your own home? Do you require assistance to remain at home? I am an experienced Registered Nurse with current police clearances, are am covered with professional indemnity and liability insurance. Since I operate with portable equipment, I come to your home and my hours are flexible – I am on-call 24 hours a day. Integrity, respect and confidentiality are the utmost importance to my operation.